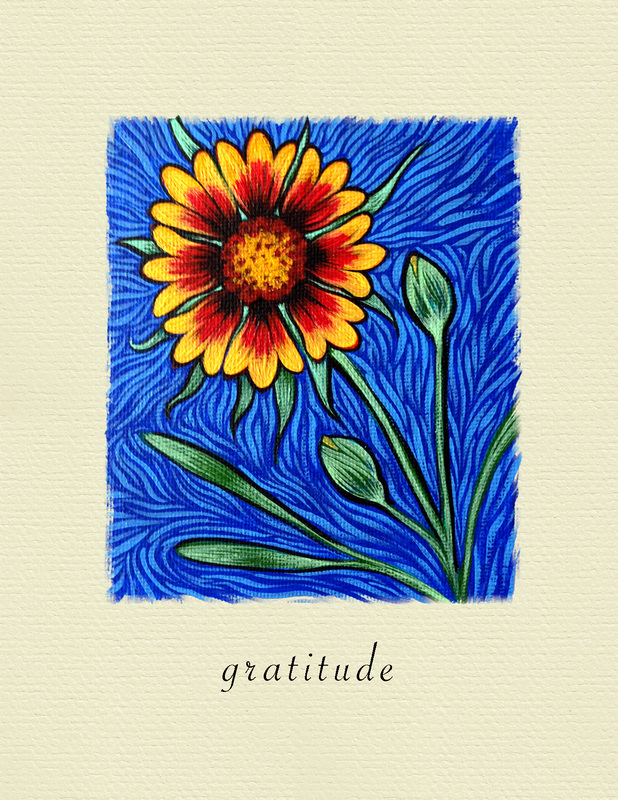 Send a Gratitude/Recognition Card to someone today! 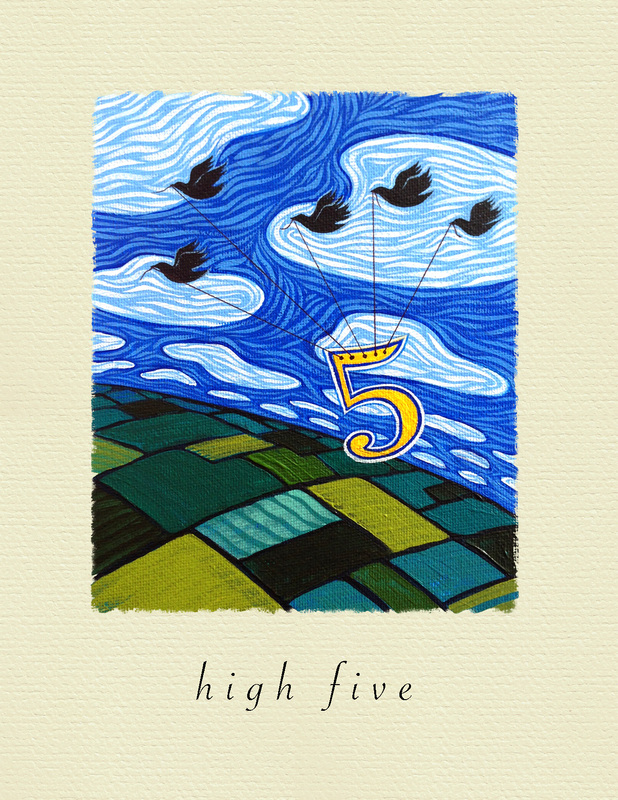 Say ‘High Five’ to Someone Today! 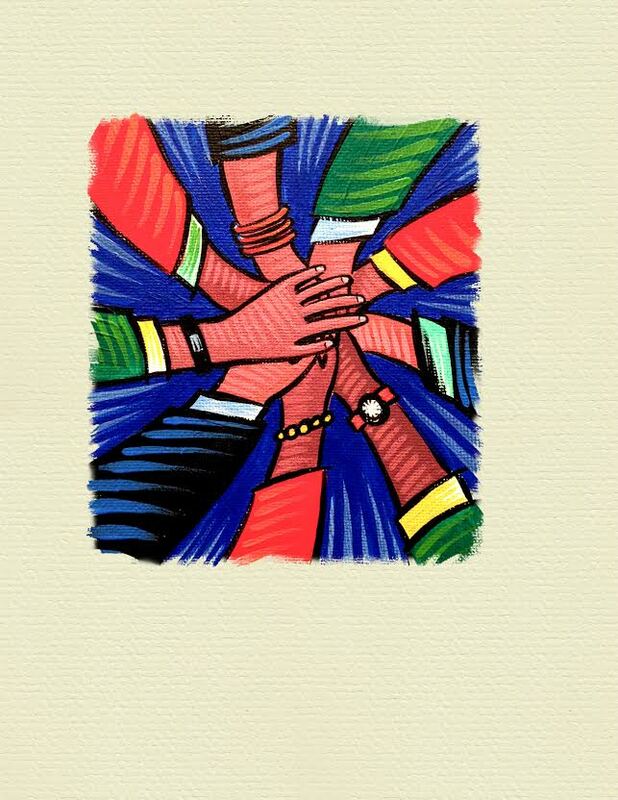 Reinforce the Importance of Teamwork with this ‘Show of Hands’! Show your Gratitude with a meaningful note!